Studio to stage to success! Dance Creations offers many genres of dance to children ages 3-18. 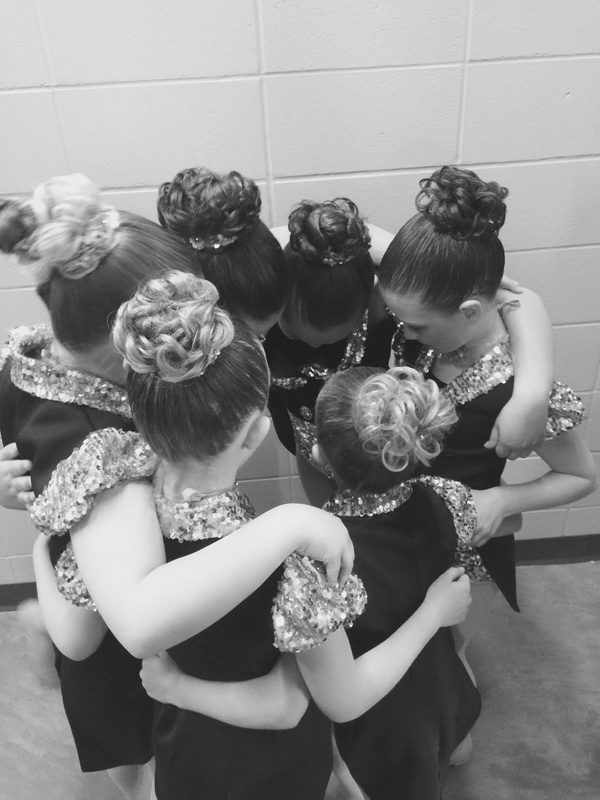 We have 3 different program levels to suit your family's wants and needs, and offer a variety of classes to suit your dancer's personality. Our classes are delivered by experienced and trained instructors who strive to provide the absolute best dance experience possible. helping dancers be their best dancer.